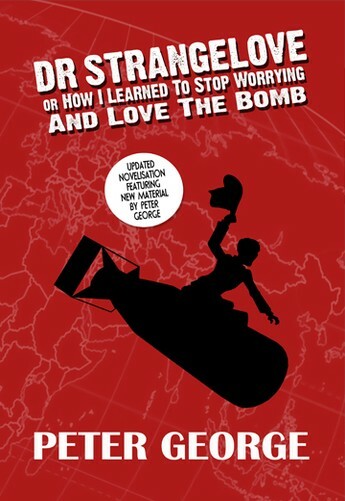 Candy Jar Books, publishers of Lethbridge-Stewart, are bringing back another cult classic in the shape of the official novelisation of Stanley Kubrick’s classic film Dr Strangelove or: How I Learned to Stop Worrying and Love the Bomb. Included in this new edition is a never-before-published story by the original author Peter George about Strangelove’s early life. Offering an insight into the character’s background, the story slyly alludes to the real-life figures which inspired the creation of the character. In Kubrick’s film we know very little about the mysterious, wheelchair bound director of weapons research and development. This ‘exclusive’ new content is a fascinating and revealing addition to the Strangelove legend. Despite its status as a comedy classic, Dr Strangelove… was actually inspired by a downbeat source: Peter George’s novel Two Hours to Doom (Red Alert in the USA). A solemn look at the madness of Mutually Assured Destruction, Two Hours… was considered so chillingly accurate that it was used as a tactical training document on both sides of the Atlantic. Rated by the American Film Institute, Dr Strangelove is cited the third funniest movie ever made; provocative, thought-provoking and laugh-out-loud hilarious, Dr Strangelove is a cinematic landmark. Sadly, Peter George took his own life in June 1966, just a year after his Oscar nomination. Dr Strangelove or: How I Learned to Stop Worrying and Love the Bomb is published by Candy Jar Books and is available in paperback in October 2015. You can pre-order it NOW. In 2013 Doctor Who fans all over the world celebrated the return of long-lost stories The Enemy of the World and The Web of Fear. But this wonderful event had one small problem to mar it; episode three of The Web of Fear was not among the found episodes. Fans of Lethbridge-Stewart especially were, and remain, disappointed since episode three was the debut for Colonel Lethbridge-Stewart (although they had to wait until the novelisation by Terrance Dicks [and latterly Lethbridge-Stewart:The Ambush by Andy Frankham-Allen, first published in Doctor Who Magazine] to see the first meeting between the colonel and the Doctor). It seemed a little suspicious that the one episode still missing was probably the most anticipated find of all. 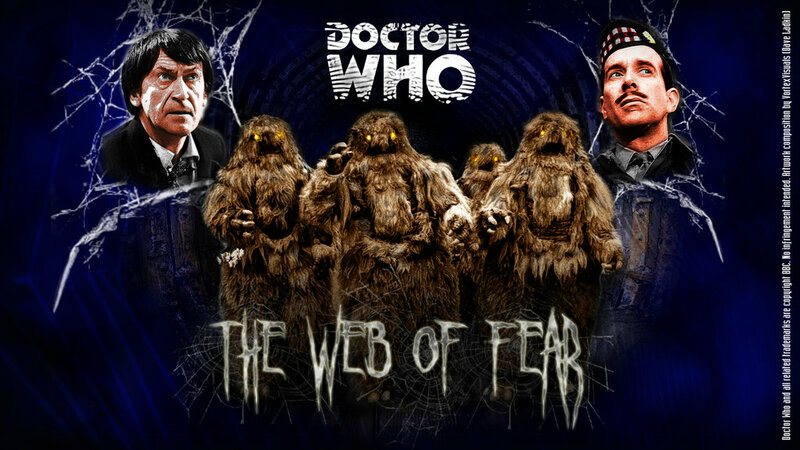 But this past weekend Philip Morris (the man who returned the episodes to the BBC) revealed at the Pandorica convention that episode three of The Web of Fear was among the collection when he first located the missing stories. Alas, and somewhat mysteriously, by time the six-month negotiation was conlcuded, episode three had vanished. Morris believes that when word of the find was leaked out, an offer was made by a private collector. 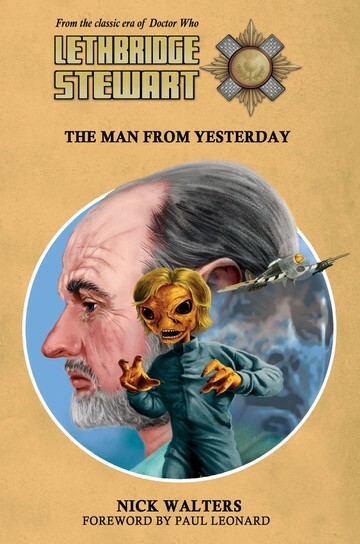 So, there’s still some hope that Colonel Lethbridge-Stewart’s first appearance may be seen again. If and when the private collector breaks his/her silence. The Independent has a new reviewer for this series of Doctor Who, our very own Jonathan Cooper. 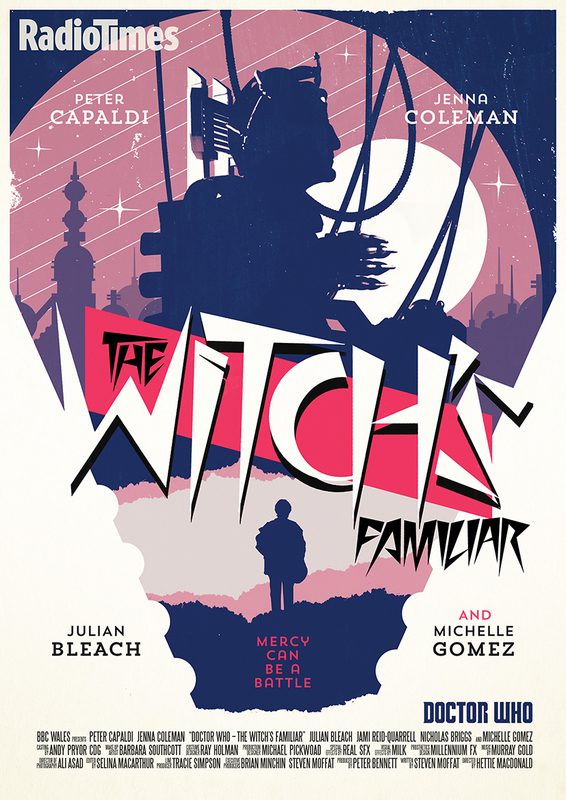 Read the full review of this weekend’s episode, The Witch’s Familiar, HERE. 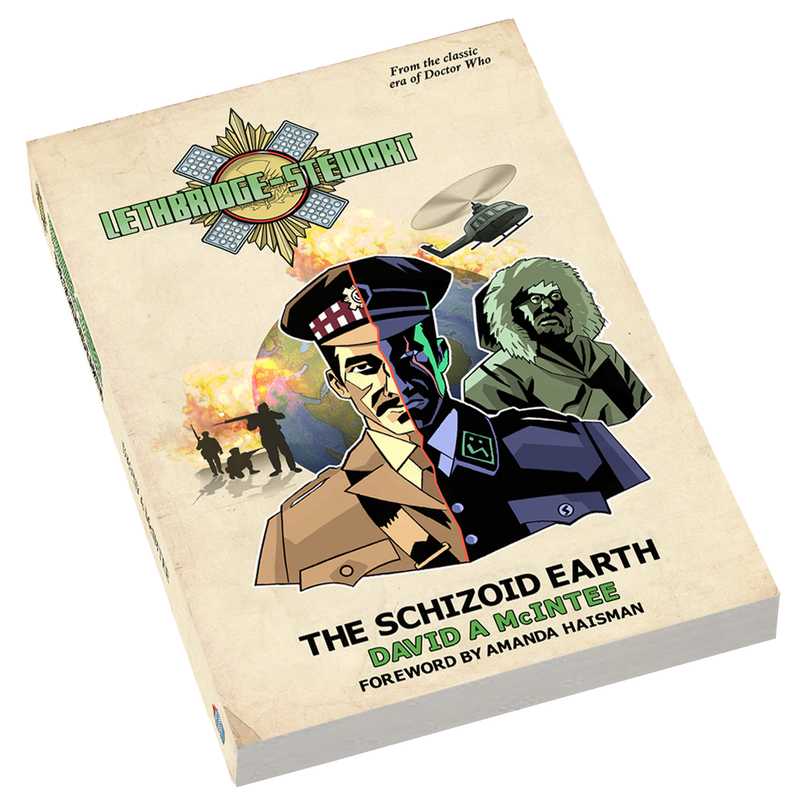 We are very glad to announce that the long-awaited David A McIntee novel, The Schizoid Earth, is available for all to buy. All pre-orders have been shipped out and should reach readers over the next few days (overseas readers should allow for usual delivery duration). 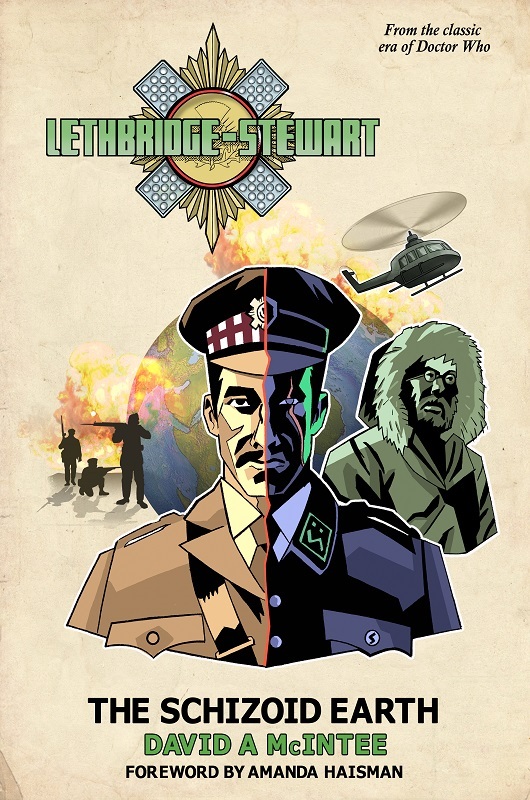 All day today we’re on Facebook and Twitter asking your questions about the Lethbridge-Stewart series, just hashtag #AskCandyJar to send your questions to us. You can purchase The Schizoid Earth from our shop page. 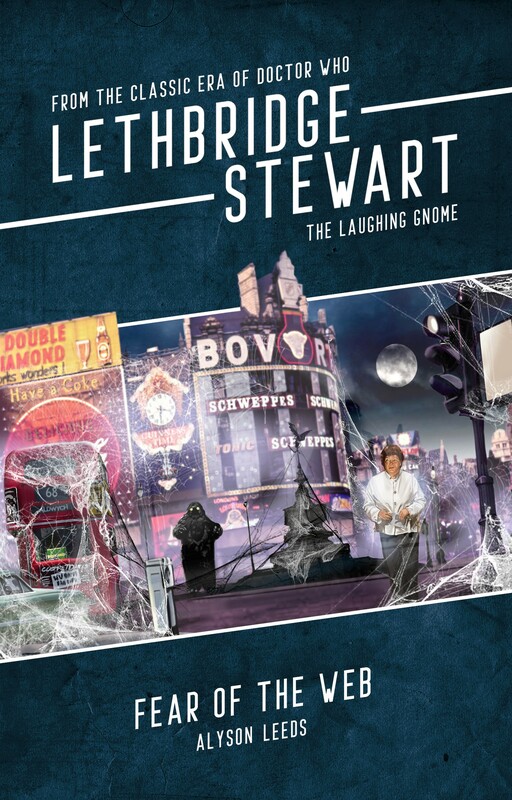 Author Andy Frankham-AllenPosted on September 25, 2015 Categories New Titles, NewsTags David A McIntee, Facebook, Lethbridge-Stewart, New Release, The Schizoid Earth, TwitterLeave a comment on THE SCHIZOID EARTH released! With only eleven days until the release of the much-anticipated The Schizoid Earth, Candy Jar Books have released a brand new interview with author David A McIntee. How did you come to be involved in Lethbridge-Stewart? In what ways did writing for this spin-off series differ from writing for the parent series? Did you come across any unanticipated difficulties in writing for the modern Doctor Who market, which is more directed at the ‘general’ fan, and less at the ‘core’ fandom that kept the property alive during the ‘90s and early ‘00s? The cover suggests a link to Inferno. 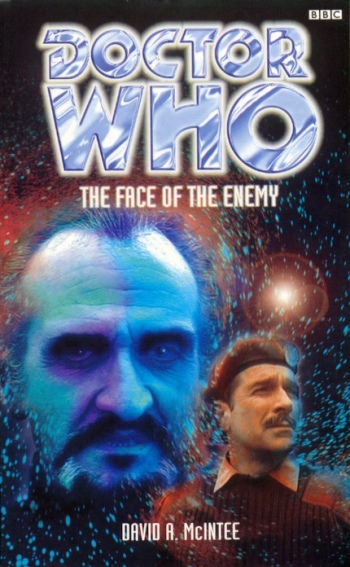 In 1998 you wrote The Face of the Enemy, which was a sequel to Inferno. Can we expect some connection between that novel and The Schizoid Earth? What can readers expect from The Schizoid Earth? What do you feel contributes to the enduring popularity of Alistair Lethbridge-Stewart? 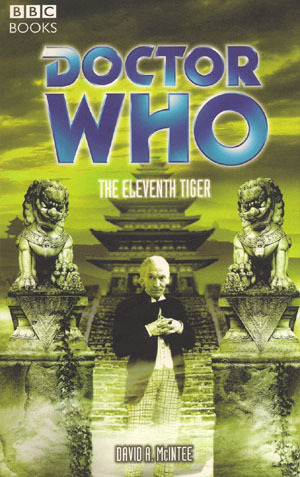 What was your first Doctor Who novel, and how did that come about? 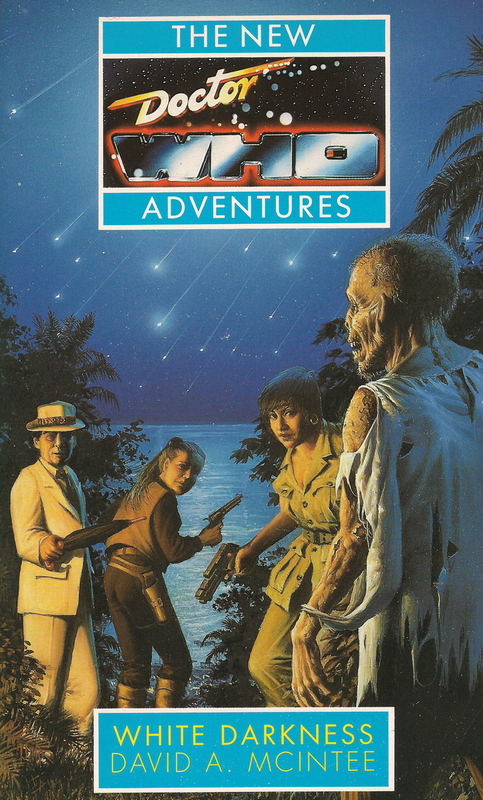 ‘White Darkness – I’d fancied trying a novelisation even before the original novel line got started (and I’ve still never done a novelisation of anything, but would love to, just for the experience). In fact I did some sample text for an expanded novelisation of Mission to the Unknown, because I thought nobody else would be daft enough to try to turn it into a book, and didn’t anticipate them just doing it as a chapter in The Daleks’ Masterplan. You’ve been writing Doctor Who novels since 1993, and have written at least one for all the ‘classic’ Doctors. What kind of challenges did each Doctor present you? ‘I like to have a tie-in character’s voice in my head, from the actor who played the role, so that made Eight a bit problematic, as, at the time, Paul McGann had had about forty minutes of screen time. (I’d love to have another go now that we’ve had the audios.) On the other hand, I never liked Sylvester McCoy’s performance as Seven, so I always found myself sort of writing against him, which is weird. ‘Patrick Troughton’s another one where lack of surviving episodes meant there was less to go on, but at least there were always audios of the missing episodes. ‘The ones that most surprised me, actually, were the Third Doctor – who actually has a lot less depth to explore and play around with than the others – and the First, who turned out to be a lot more layered and interesting, and so kind of brought himself out quite naturally but unexpectedly. You’ve been involved in Doctor Who publishing for a long time, and have worked with most Doctor Who publishers, including BBC Books, in which way would you say Doctor Who publishing has much changed over the last twenty years? You’ve written for a lot of Doctor Who big villains over the years, including the Sontarans and the Master. Which was your favourite, and why? You’re no stranger to writing books without the Doctor, does your approach with those differ to novels where the Doctor is the lead? Who is your favourite Doctor to write for? Which of the modern Doctors would you most like to write for? Who’s your favourite companion to write for? 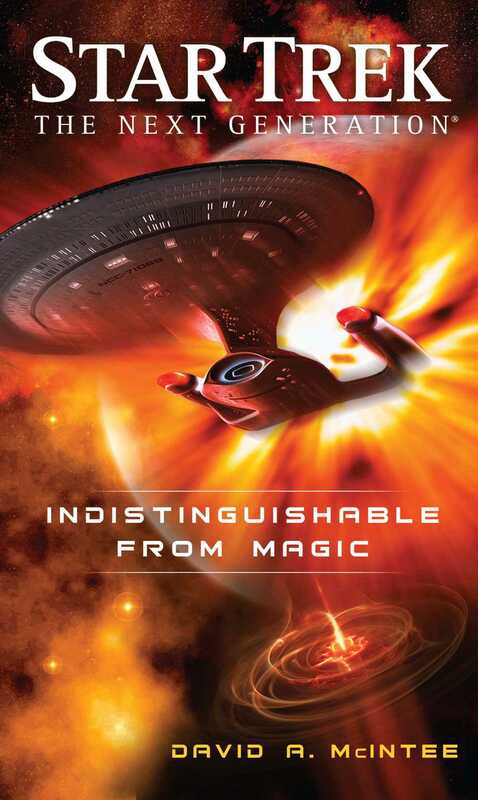 You’ve written novels for Star Trek, too, one of a handful of authors write for both Star Trek and Doctor Who; what would say the differences in approach are, both from the point of view of a writer, and the expectations of the publisher? ‘The expectations of the publisher aren’t that different, I don’t think – tie-in publishers pretty much have the same aim for their novels, to support the franchise. Obviously there’s more of a team thing with the Trek stories, as opposed to the Doctor’s individualism and iconoclasm, so you’re more likely to be writing in favour of an ideal than against a state you disagree with. Overall, though, the bigger differences are that there are more hoops to jump through with Trek – synopsis, breakdown, and finished text all have to be approved by different people at different stages (and, TBH I don’t mind this, as I prefer working that way), which wasn’t the case with the Doctor Who books when I was doing them, where it was just the editor’s nod. The Schizoid Earth can be ordered here. Any pre-orders between now and September 25th will receive the free short story Legacies.